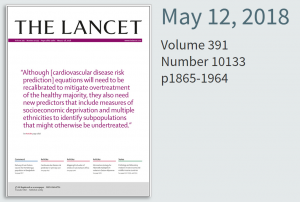 A series of articles on diagnostics in a recent issue of The Lancet highlights the importance of laboratory medicine, many with a specific focus on laboratory medicine in low-income countries. One such article by Dr John Nkengasong, Director of the Africa Centres for Disease Control and Prevention (CDC), and colleagues reflects on progress made in the field of laboratory medicine and the remaining challenges for sub-Saharan Africa. Others focus on cholera, malaria and pathology. The African Society for Laboratory Medicine encourages members of its community to read the articles listed below. 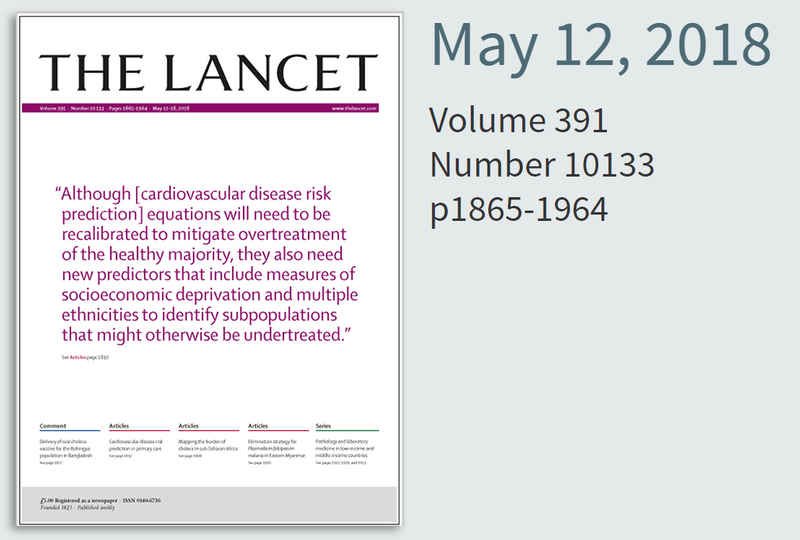 These articles are available free at the link, although some require registration for a free account to access.